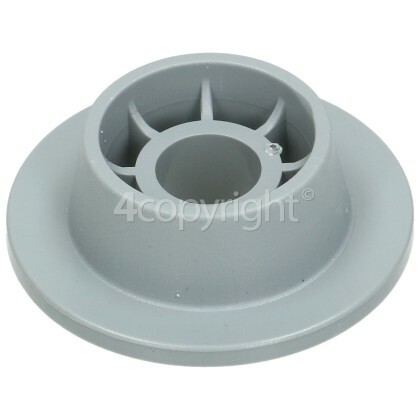 This handy lower basket wheel is a simple replacement and will have your basket sliding in and out swiftly and happily. 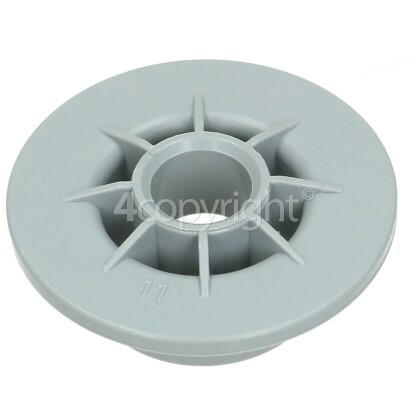 Broken or damaged wheels will stop the lower dishwasher basket from gliding in and out smoothly. The wheel can often be damaged by dropping a heavy plate or by not loading the basket into the dishwasher correctly. Your dishes will be back to being clean again without much effort with this genuine replacement.